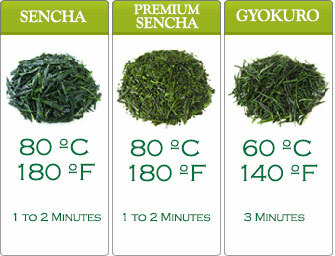 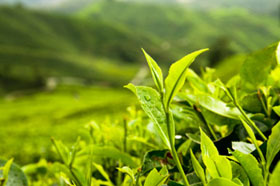 USDA Organic Premium Sencha is made from some of Japan’s finest tea leaves. 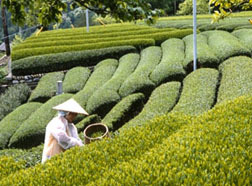 Shizuoka Prefecture area of Makinohara. 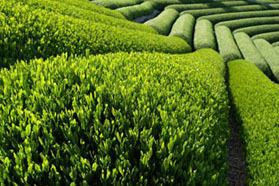 It’s well and truly organic Japanese Green Tea. 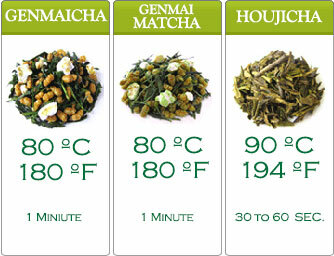 A very flavorful green tea without grassy and bitter taste, this beverage is on the sweet side.